The Original All-in-One. Adding (and removing) a Blade bypass module has never been easier than with a Firstech’s 7-Series controller, which has a new “eject” switch that can be turned with a screwdriver. 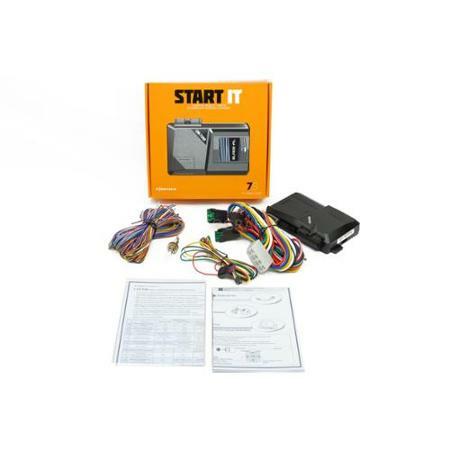 7 years ago, Firstech made history with the first remote starter that featured on-board integration with a bypass module. Fast forward 7 years to today, Firstech is again adding to history with the 7-Series remote starters.